It does not matter if you work at a construction site, a warehouse, a factory, a retail store, or an office. The risks of injuries in the workplace are always there, and no matter how careful or mindful you try to be, accidents happen, and you can find yourself getting hurt at work. While some accidents result in minor injuries, others can be much more serious, leaving you in the hospital, in need of surgery, or out of work for months or even permanently. When an injury happens to you, you may have no idea what to do or what is covered. Talking to a workman’s comp attorney in Long Beach can help you understand what to do and what you are entitled to. 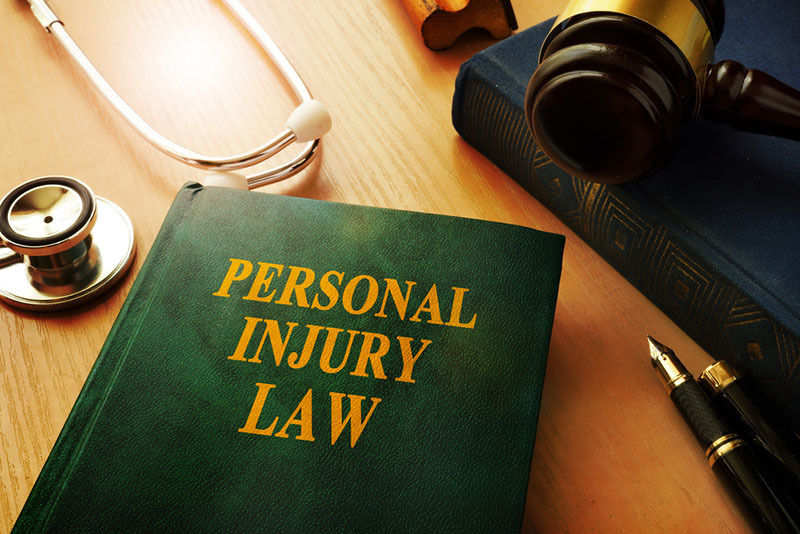 Your attorney will let you know that you could receive compensation for the medical expenses that you have incurred because of the accident and your injuries. 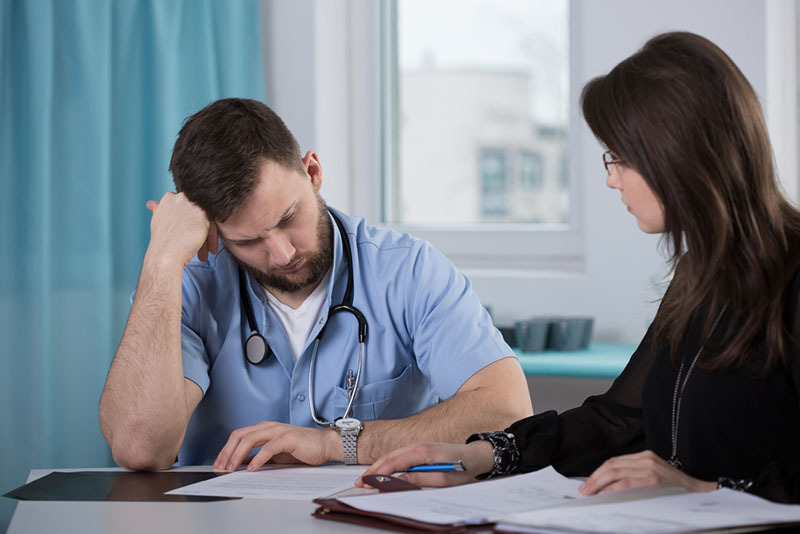 Medical care like doctor visits, surgery, hospital stays, prescription medications, and medical equipment like a wheelchair can be covered by worker’s compensation laws. You can also determine if you can get compensation for any rehabilitation or therapy you may need to help you regain use or range of motion of parts of your body. A workman’s comp attorney in Long Beach can also advise you regarding any lost wages you have experienced, or what the laws and procedures are regarding filing for long-term or permanent disability. You may be able to receive a percentage of the wages you lost while out with your injury, and you may also be entitled to compensation and benefits if your injury has left you permanently disabled so you can no longer work. Here at Belal Hamideh Law, we can supply you with a workman’s comp attorney in Long Beach that knows the laws well and can help you determine what is covered in your situation. You can reach out to us at (888) 277-6122 and schedule time for a free consultation with an attorney so that you can discuss your case and find out what options are available to you so that you can know what is covered and what you need to do to get compensated.